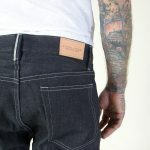 We are located in San Francisco, California. 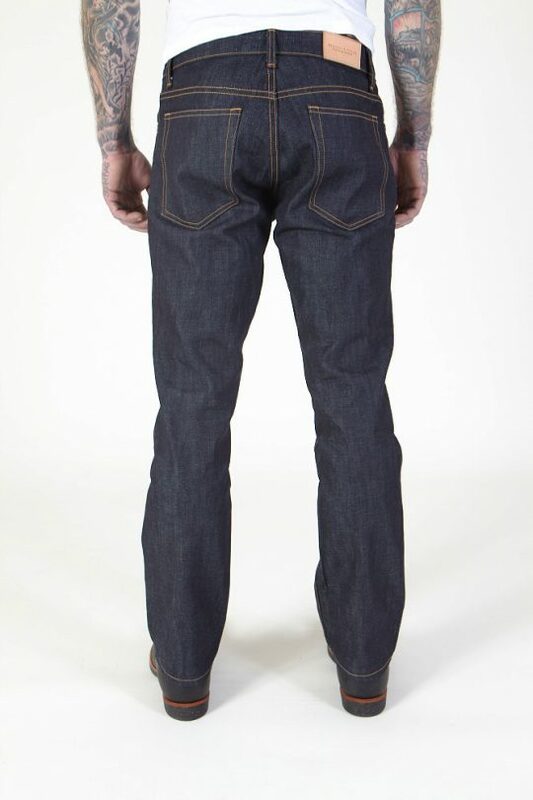 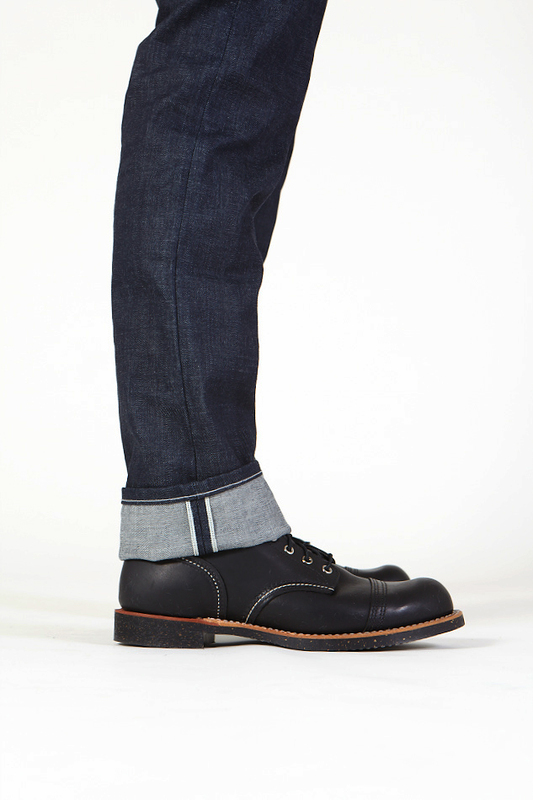 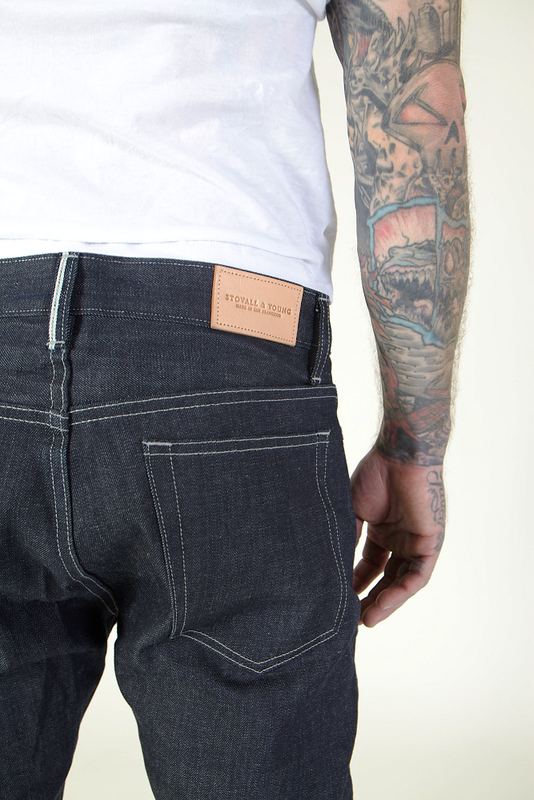 Denim and other parts of our jeans are all sourced in the United States. 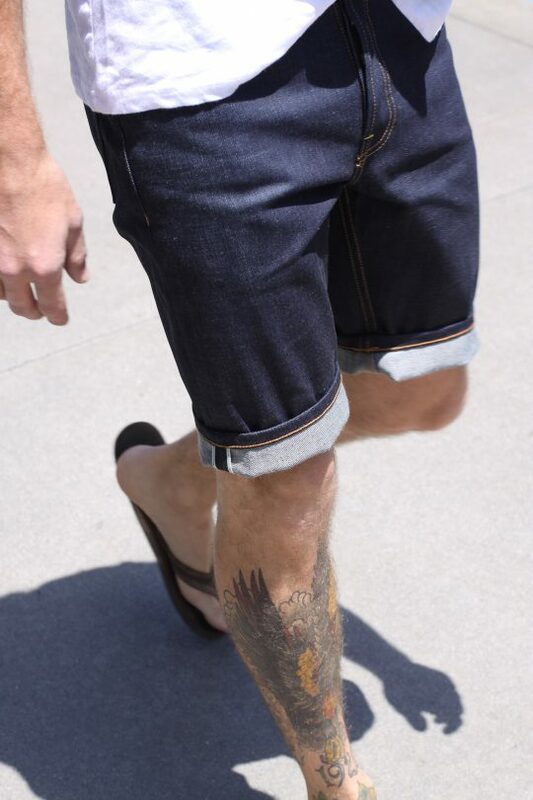 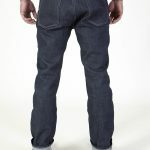 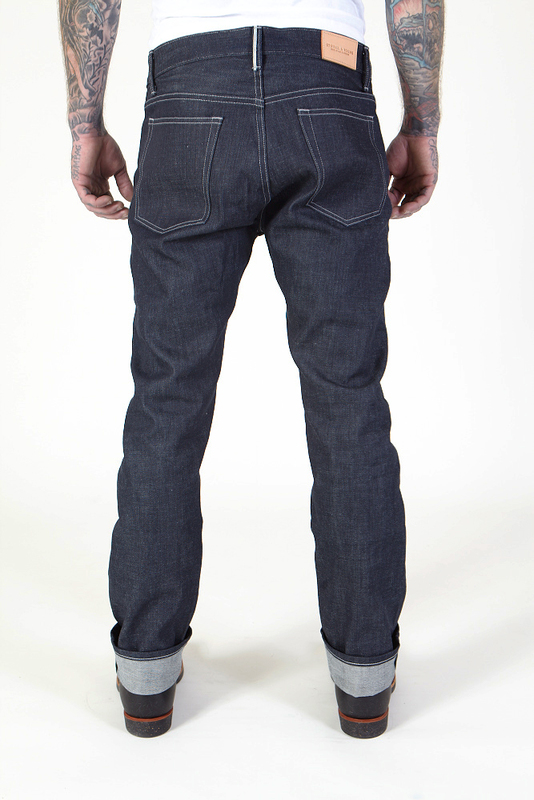 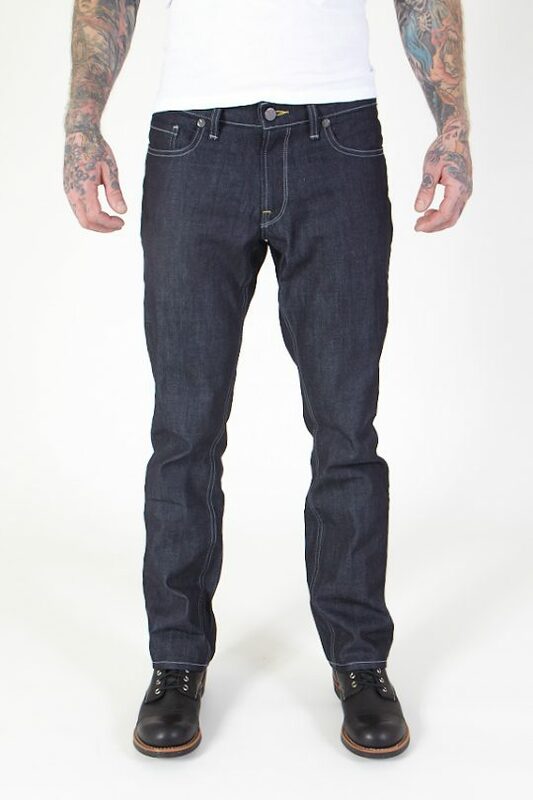 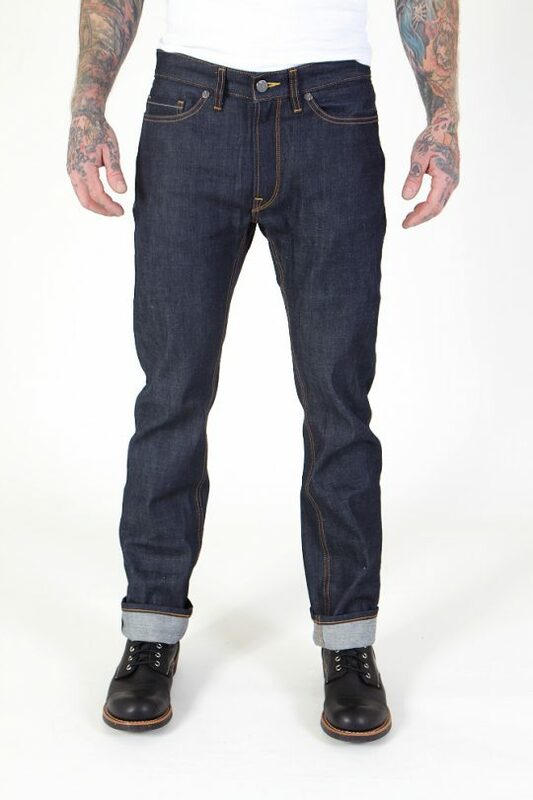 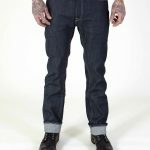 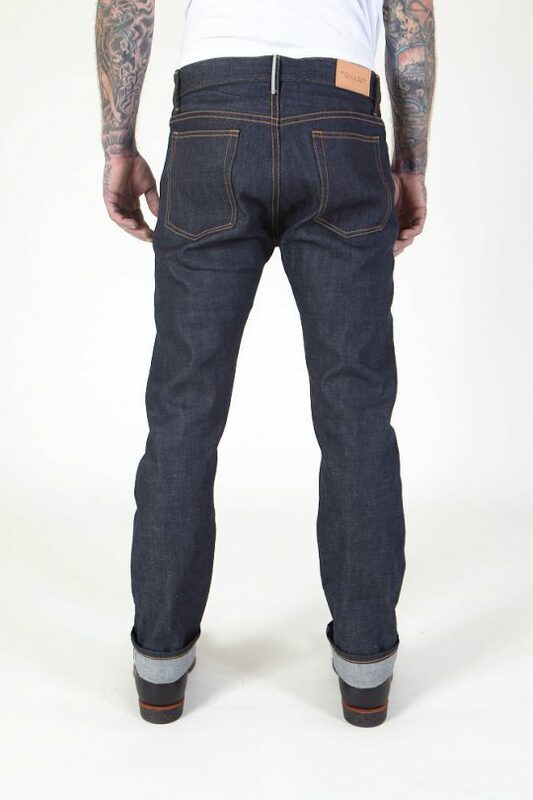 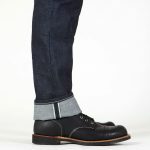 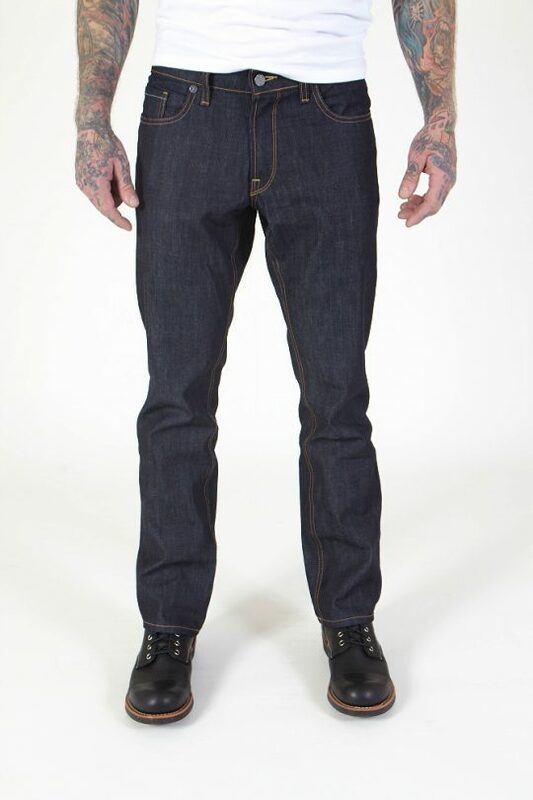 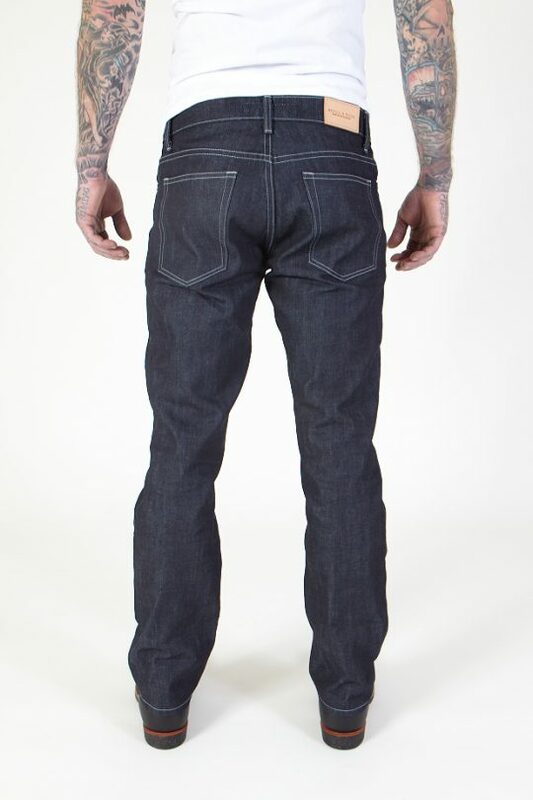 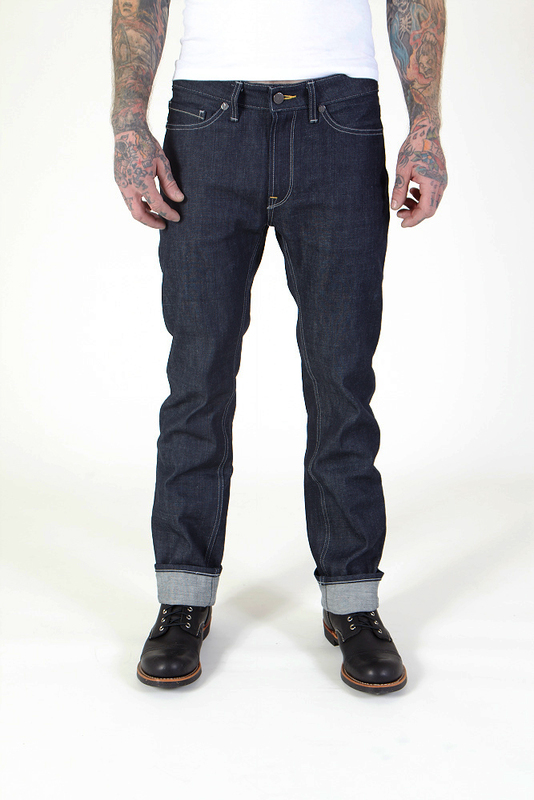 We have recently released selvedge Jorts; pick up a pair and bring back jean shorts!